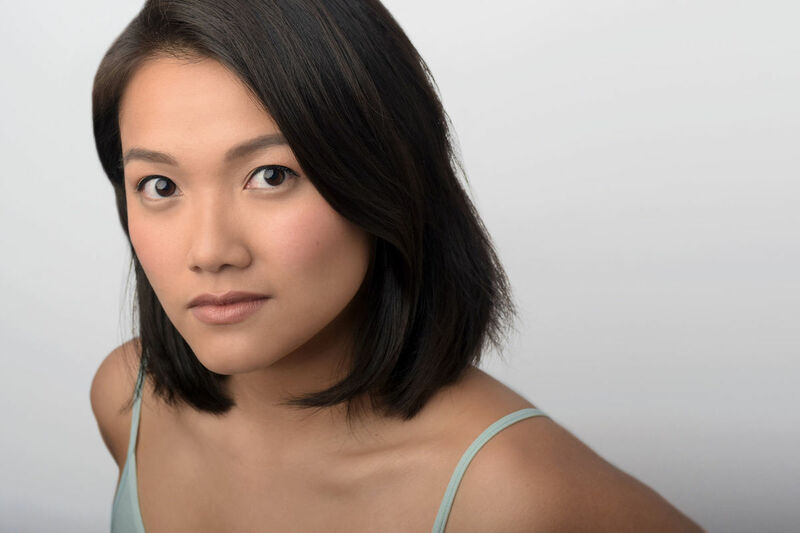 Dorcas Leung will take you through her audition process for Hamilton, and also share the inside scoop about Hamilton rehearsals. There will be opportunities for a handful of students to sing and receive coaching, and the workshop will culminate with a Q&A. Students are invited to bring two 16-bar cuts from contemporary musical theatre shows. Please make your selections as if you were auditioning for a current Broadway show. It is always best to avoid overdone material, bring separate copies of the sheet music for both full songs, and have the entire songs memorized. To participate, your 16 bar cuts must be clearly marked for the accompanist, and completely memorized and performance ready. 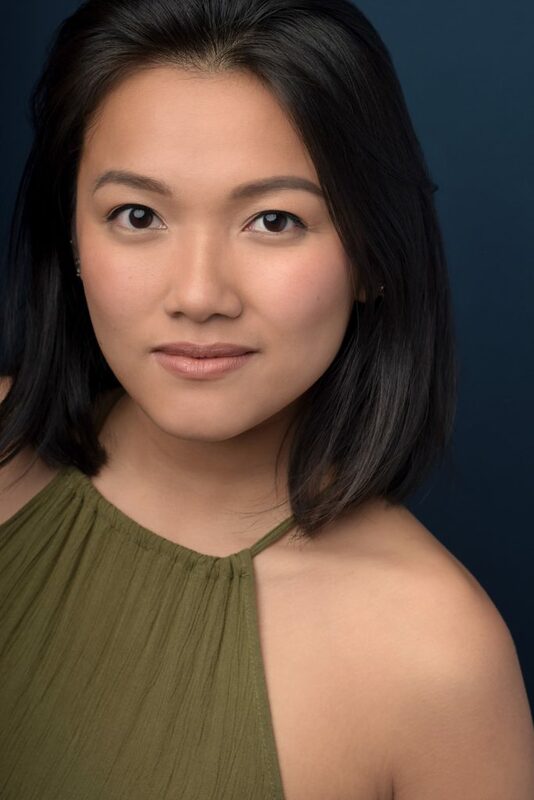 Bio: Dorcas Leung is originally from Hong Kong, raised in Houston, Texas, resides in New York, NY, and is currently traveling the country in Hamilton: An American Musical, as the Schuyler Sister Standby, (for Eliza, Angelica, and Peggy/Maria). Recent credits include Gigi Van Tranh in the celebrated Broadway revival of Miss Saigon. Regional credits include: The MUNY (Les Misérables), Casa Mañana (Gigi, Miss Saigon), Dallas Theater Center (Cosette, Les Misérables), Goodspeed Opera House, (Ursula Merkle, Bye Bye Birdie). TV: CBS’s Bull and Madam Secretary. Dorcas has worked with over 500 students nationwide. She was the resident ambassador for the University of Oklahomaʼs Weitzenhoffer School of Musical Theaterʼs Student Recruitment board, and has taught audition workshops in Dallas, Chicago, Seattle, New York, and of course – Oklahoma. *There is no registration fee for this program. Register now for both our Broadway Belt Workshop and this Hamilton Audition Workshop, and get $20 off of each! Discount is limited to the first 12 students. Update: This discount is SOLD OUT. Join the waiting list for the Broadway Belt Workshop here.